Sanna Annukka’s beautiful prints and cards are an inspiration. 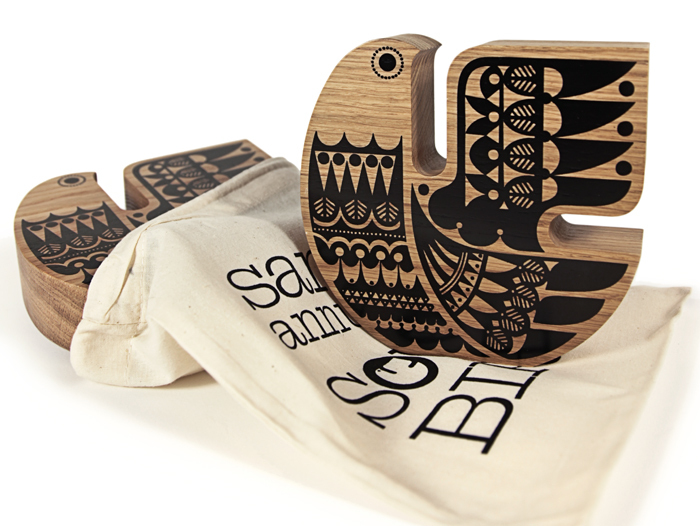 Love graphic pattern: Love Sanna Annukka. But her Soul Birds for 2011 are just beautiful. A new addition to our home, Thanks DJB.